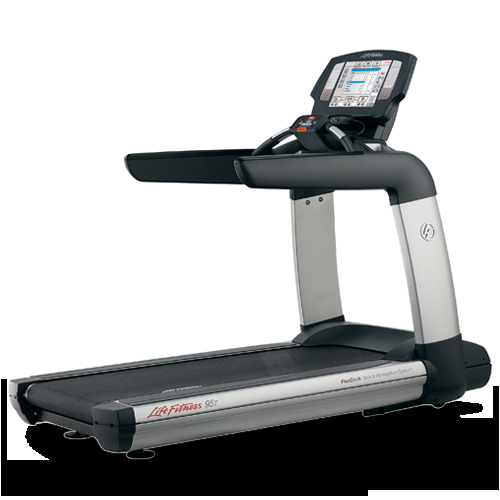 The 95T Treadmill is where style meets substance. A sophisticated design that sets your facility apart and provides users with a full set of features to keep them motivated. It embodies our total commitment to creating exceptional exercise equipment that excites and inpires users. 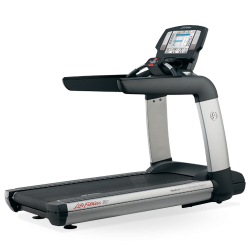 Everything about the 95T Treadmill from the DX3™ Belt and Deck System and Flexdeck™ technology to the sophisticated design and open sightlines to the Activity Zone that places the most-used controls at the user's finger tips, is designed to the deliver the ulitimate cardio experience.